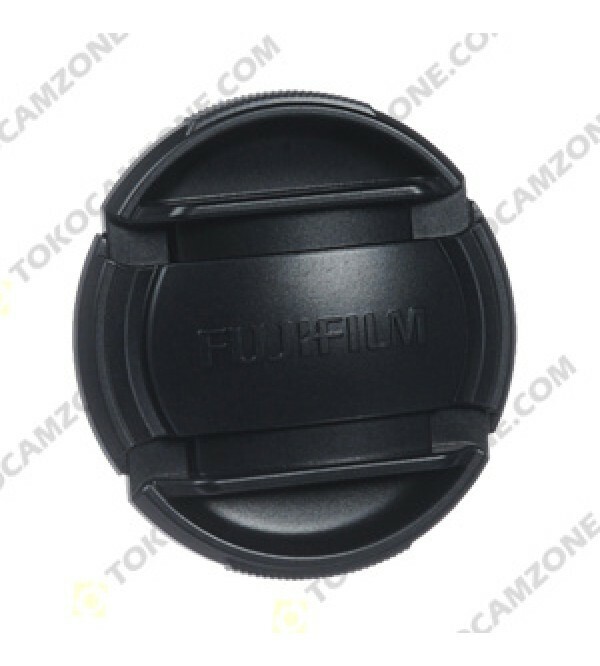 The 58mm Front Lens Cap for Select Fujifilm X-Mount Lenses by Fujifilm is a rigid, snap-on cap for use with the Fujifilm XF14mm f/2.8 R, Fujifilm XF18-55mm f/2.8-4.0 R LM OIS, Fujifilm XC16-50mm f/3.5-5.6 OIS, and Fujifilm XC50-230mm f/4.5-6.7 OIS lenses. It affords protection from dust, fingerprints, and scratches. The cap snaps easily onto any lens with a 58mm filter thread.